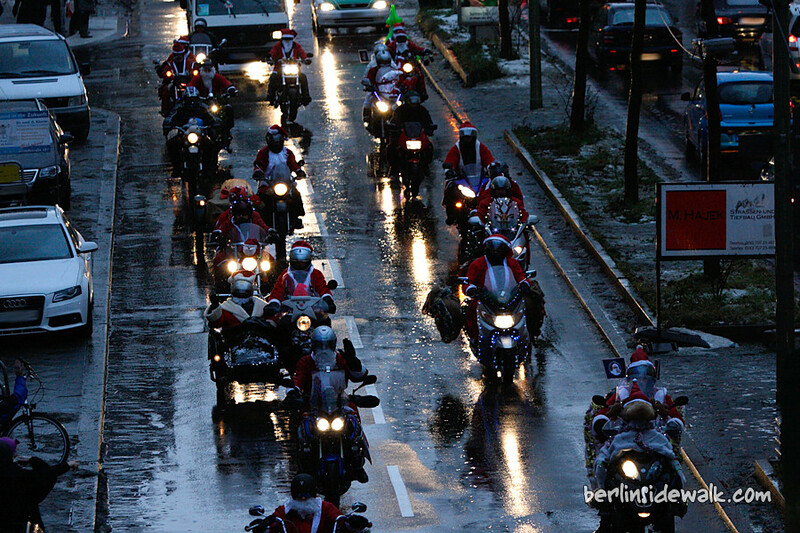 The Christmas Bike Tour this year was a bit small, probably because the weather was just awful, but heavy rain can’t harm a real biker. 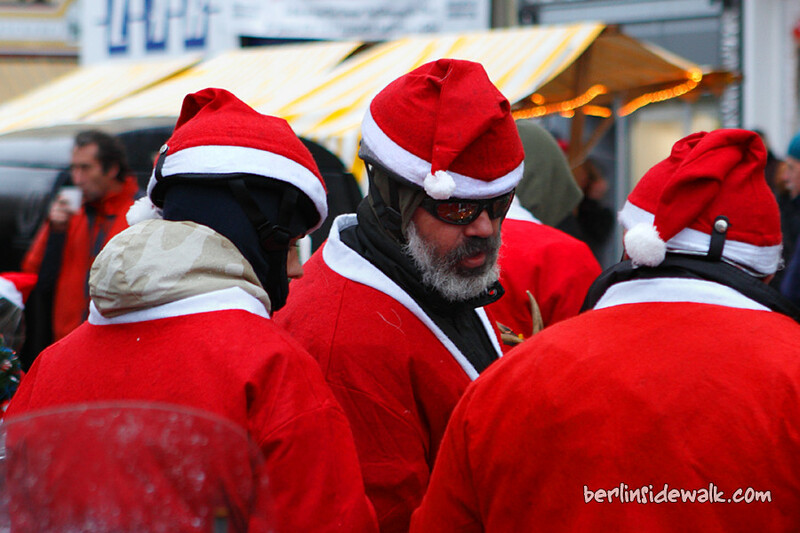 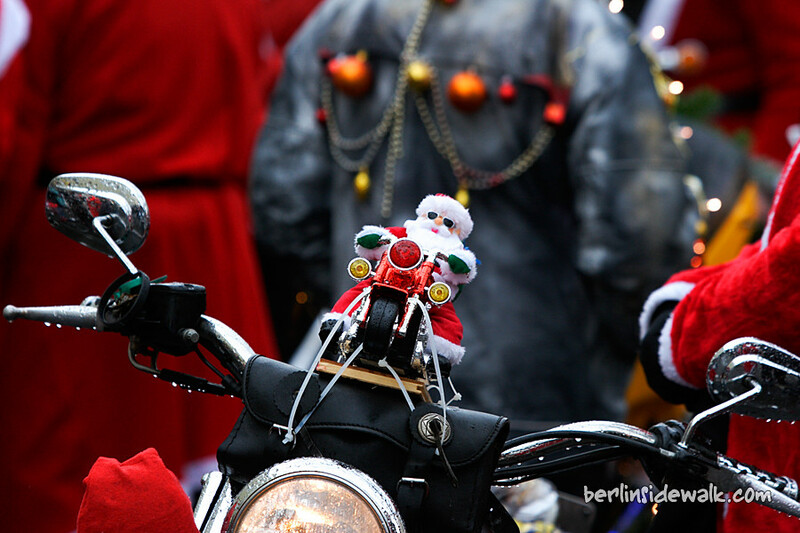 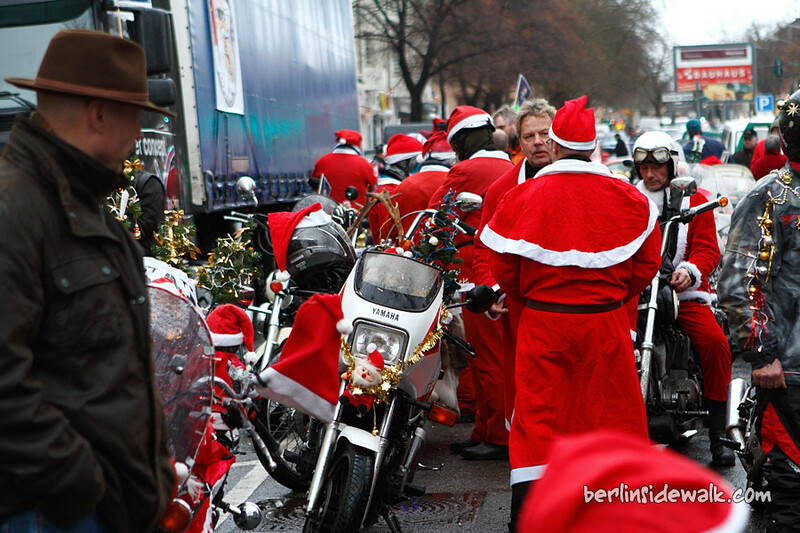 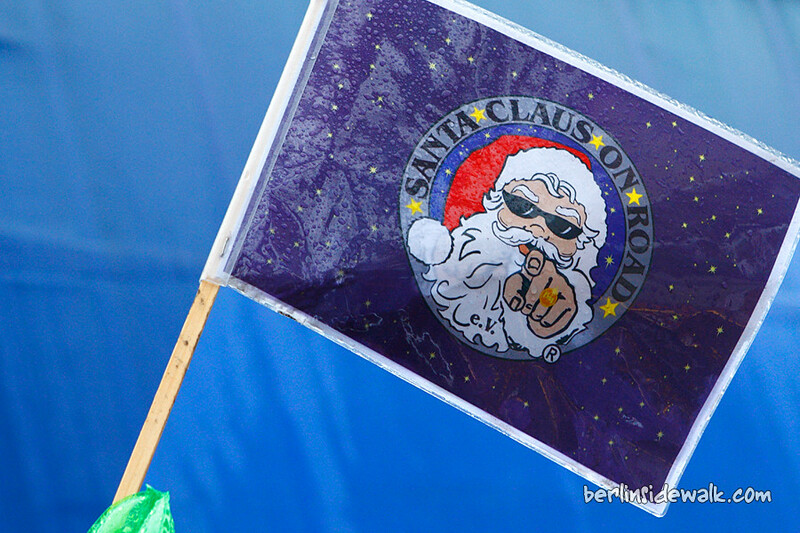 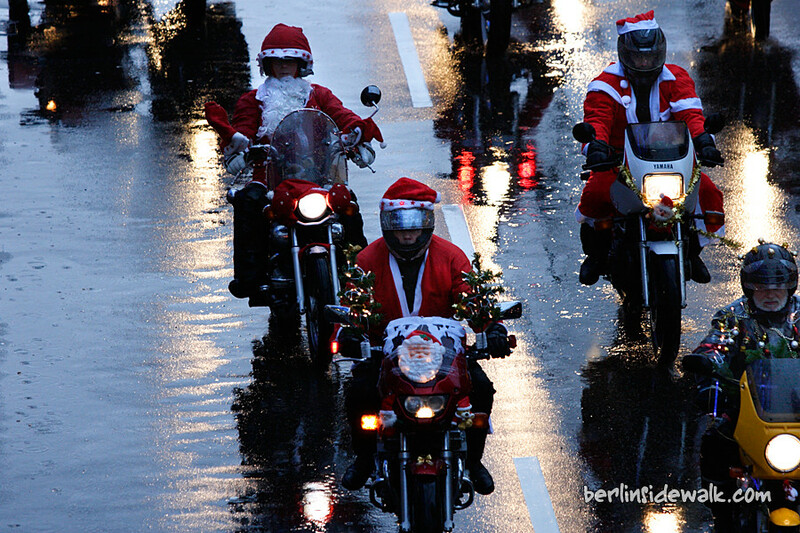 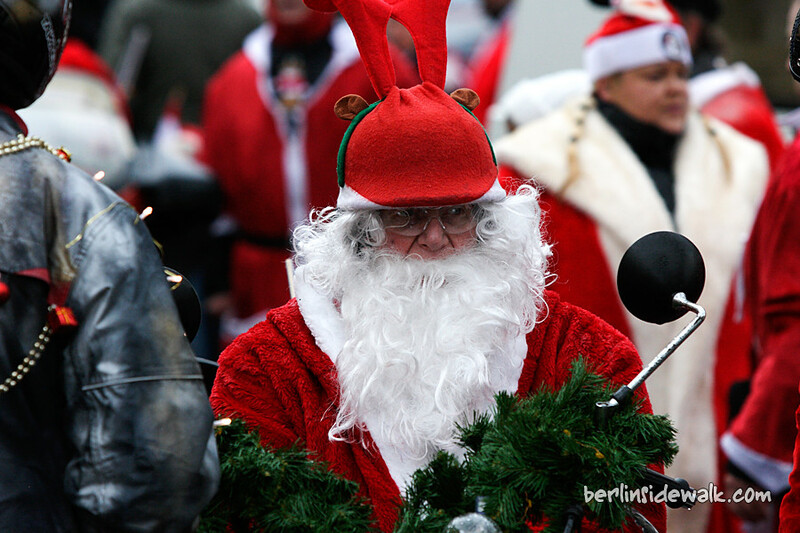 The Christmas Bike Tour is an annual event where hundreds of bikers, dressed in Christmas costumes, are driving through the city giving gifts, they have collected during the year, to poor children and social institutions. 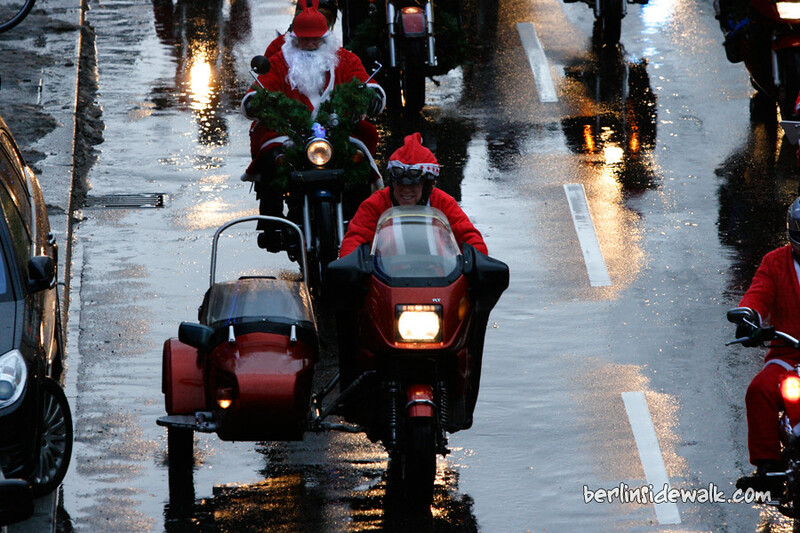 Here are some picture from this years event.